He's quite possibly from the south of the island? Which island ? Do you mean Sri Lanka ? 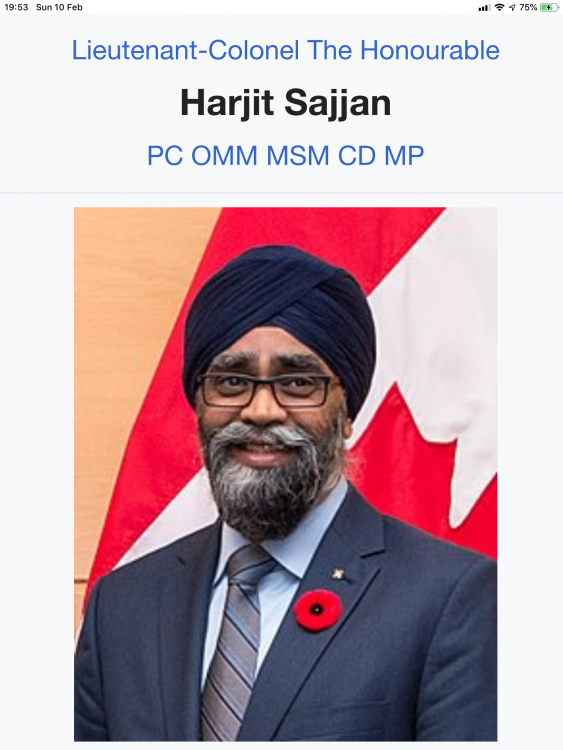 Well, you obviously couldn't have a woman as defence minister so I was obliged to admit my error!